What You See Is What You Get (WYSIWYG) barcode software makes it easy to create the messages, formats, fonts, multi-lingual text, graphics and barcodes for coding of products and product packaging. 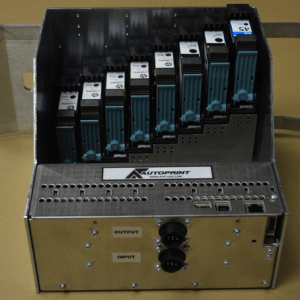 AT Info’s 400 series coding products work in conjunction with virtually any common or custom Windows barcode software, such as Label View, Bartender and more. 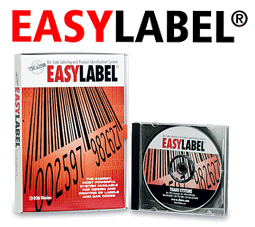 EASYLABEL comes standard with the 400 series as it’s one of the easiest to use barcode software available on the market today. You don’t have to be computer literate to fulfill complex labeling requirements. The software includes an EAN/UCC-128 wizard to help meet all of your current and future label design requirements. WYSIWYG software is not sold separately by AT Info.